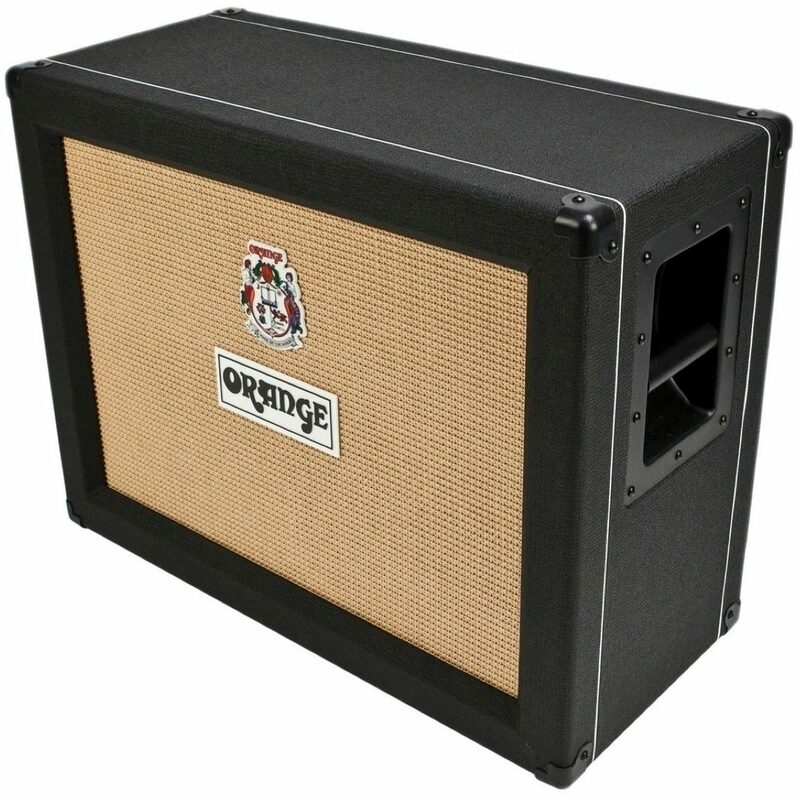 The Orange 2x12-inch open back speaker cabinet features two 60-watt Celestion Vintage 30 speakers. Open back speaker cabinets have a chimier tone with more presence, opening up the player's sound and spreading it throughout the studio or live space. Orange speaker cabinets, like our amplifiers, are built to last using extremely rugged construction and manufacturing techniques. Every Power Projection Cabinet (PPC) is built using 13 ply high density 18mm Baltic Birch plywood. 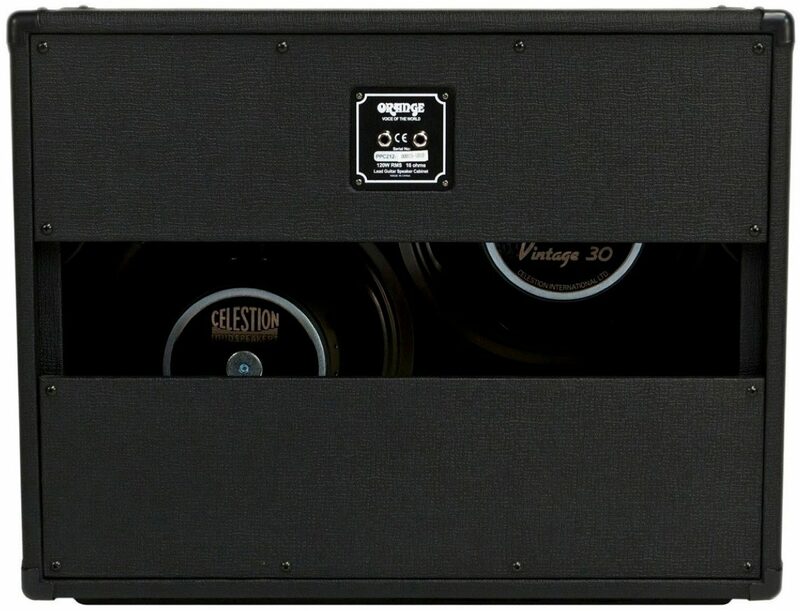 Our unique skid feet design helps to acoustically couple our cabinets to the stage, thus providing a tighter bass response and full range tone definition. The result is a laser-focused tone that's full of warm midrange. 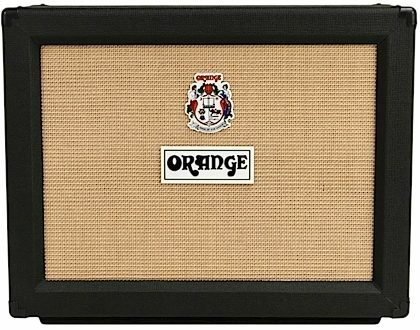 All Orange guitar cabinets are equipped with Celestion speakers, comfortable flush handles, and our legendary basket-weave grill cloth and are also available with black vinyl covering. zZounds is an authorized dealer of Orange Amplification products. - Dimensions: (W x H x D): 66 x 54 x 30cm / 26" x 21.2" x 12"
Overall: This 2x12 is absolutely terrific. It makes my custom 50 watt plexi style head sing. The V30's are versatile, sounding perfect either clean or dirty. The open back is new for me and it really fills a room, which is great for small to medium venues I typically play. It is compact but has some heft and quality construction with metal handles wood enclosure. This is a huge upgrade from my previous Marshall 1960a cabs. I wish it was British made but if I didn't know they outsourced for this one already, it would be hard to tell. Great job Orange! and zZounds for hooking me up! "ORANGE How they got where they are"
Overall: First, zZounds must get props for doing the right thing. Hard to find a company you can say that about. I am an ecstatic Crush Pro owner, and took a "vulture's perch" over the Clearance section of the zZounds site, waiting for a blem, warehouse reseal, scratch and dent Crush Pro412 cab to appear. Weeks of failing that, a PPC212-OB blem was sitting there and late one night after reviewing the budget, I pulled the trigger on it....seconds after someone else bought "the last one". Not in the system, they took 1st payment, and I didn't find out about the cancellation until the next morning, and I was livid! While I was ranting at the Rep, I did a double take on his offer to make things right, which he most certainly did. When my new cab arrived, the ecstasy continued. Orange has always been Top of the Line, maybe with Marshall's top-line gear. BUT, your going to STILL need an OD pedal to get the Orange OD SOUND. 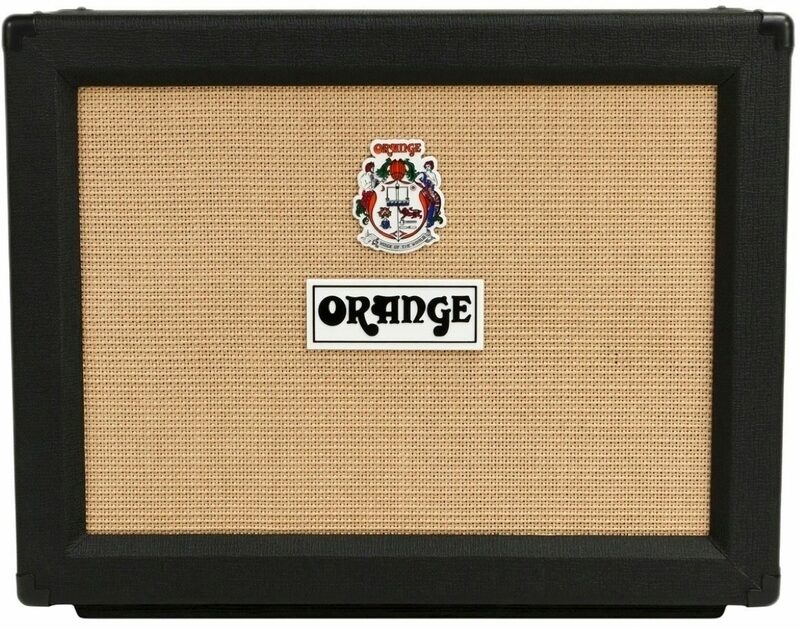 Originally bought a Laney Cab cab 212 100w, because it was in my budget. The PPC line is the most impressive, and all the gloss poured on Orange is earned. Birch Plywood? Celestians, "crammed" in the tight cab. PERFECT! I could play thru the clean channel forever, Fender die-hard bows to the shimmer and the beef of the PPC212-OB! There isn't a room I can't cover. Reminds me of the first time I saw Orange; Wishbone Ash, Andy Powell playing through a head and ONE CAB? Day of Deep Purple, Marshall STACKS!! Never heard a sweeter sound, on chords and solos. andy painted murals with his Orange. Orange were $$ back then, as now, for a great REASON; they were better than the rest. Rock solid cabinet here. built to last. You could probably survive any cataclysm if you could just crawl into it!!! My Crush Pro has a new friend, and I think they have a beautiful future together. The 412 is a memory, but it took another ORANGE to unseat it from its lofty perch. I'm speechless and think the WOW factor should be SIX STARS!